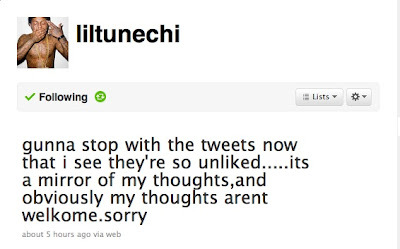 Wayne Gets NO Twitter Love. I mean, everyone had ish to say about his tweets and how random he is, but isn't that what Twitter is for? Ran-dom-ness! People were getting too technical about the situation. Personally, I felt him. Although he gave me that he was high out of his mind and just thinking über high thoughts, his tweets made you think, and let you in on who he is. New Video | Kanye West. 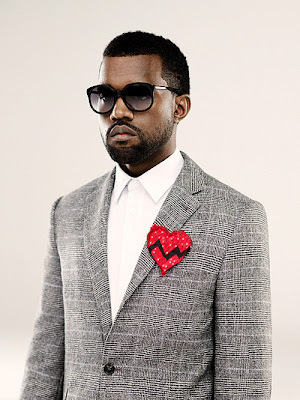 Read the concept of the video and why Kanye didn't want to be in it here. 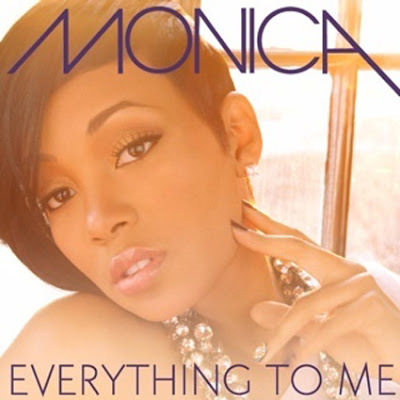 Check out Monica's new video "Everything To Me," which features Chad OchoCinco as her leading man. In the video, Monica wears garments designed by the late, great Alexander McQueen. She dedicates the video to him in the end. Okay, Mo! I didn't think the end would play out the way it did. I like surprises, though. It's good to see Monica stepping outside of the box. There's never really been a video that puts 'obsessed' broads on blast. And she looks beautiful! This video was directed by Benny Boom. Nice concept, boo! Videos | Rihanna Does AOL. Rihanna performs "Rude Boy" and "Hard" on AOL Music Sessions. Amber Rose x Grace Jones. Yep. 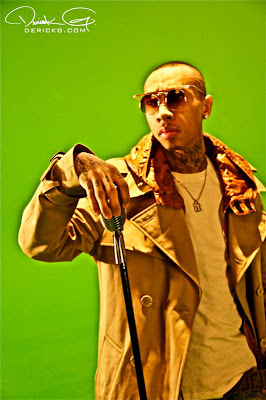 That thang is something serious! Amber's photo was Kanye's first post on his newly designed blog. I love how it puts on for his girl. FYI: The photo is inspired from the cover of Grace Jones' 1985 Compilation Album, Island Life. Sneak Peek | The Real McCoy. Take a sneak peek at LisaRaye's new reality show, The Real McCoy. The show lets you in on her life as a single mother raising a teenage daughter, going through a divorce, while trying to get her career back on track. The Real McCoy premieres April 8 at 10p, on TV One. The Spill | Where Is Smokee Robinson? 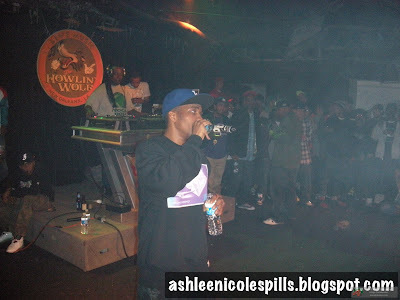 Local/National rap artist Curren$y gave a helluva performance Tuesday night at the Howlin' Wolf. 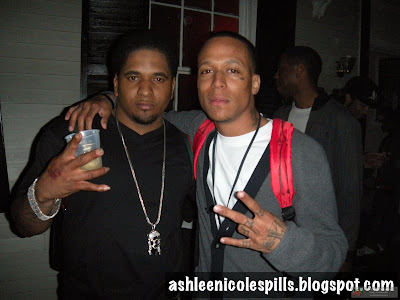 Opening acts included Illy, Big Dyce, Shawn Awesome, Ka$hflow, Bzy Beee, AA, Monsta Beatz, Aqua Force, and Nesby Phips. They all killed it! The local hip hop scene is taking over. 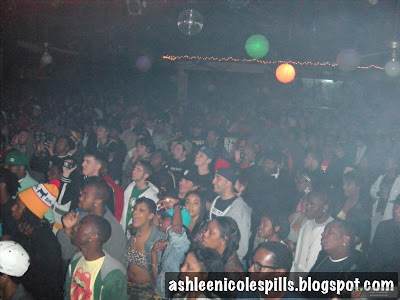 The venue was packed. 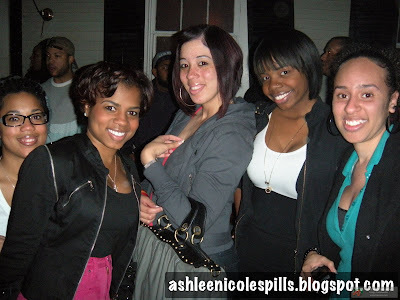 Fans eagerly and patiently waited for Curren$y to hit the stage. And you know it wouldn't have been official if the Howlin' Wolf wasn't clowdy. That crowd took smoking to a whole other level; as if smoking is an art. But, if you don't know anything about Curren$y, you know that he's passionate about his doobies. 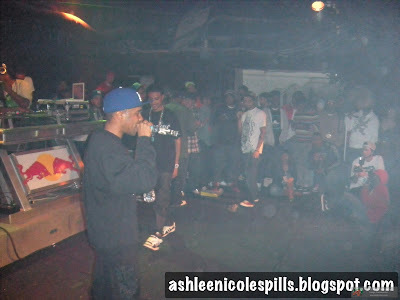 Once Curren$y hit the stage, he blew it UP. With a few special guests, he tore the Howlin' Wolf down. 2010 French Quarter Festival Lineup. Good music, great food, and all sorts of fun! Check out the lineup for the 27th anniversary celebration of the 2010 French Quarters Fest, April 9 - 11. Video | Whitney's Fans Disgusted By Performance. 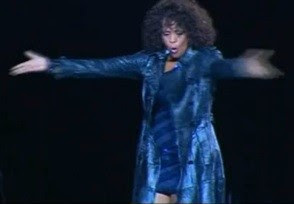 Fans of Whitney Houston walked put in disgust during the singer's performance in Australia. last night. Whitney's voice cracked numerous times, she was off key, and could not pull it together to save her soul! Fans say it was the worst concert they have ever witnessed. Video | Rihanna's Little Birthday Lap Dance. Rihanna celebrated her 22nd birthday in Phoenix, Arizona this past Saturday night. Here's a little sample of what her night was like, including a lap dance from an interesting stripper. Lil Duval Goes IN on Natalie and Her Chin. So, if you're following either Lil Duval or Natalie from The Bad Girls Club, or even both, you know that they aren't the best of friends. One night, Lil Duval took a glance at the hit reality show and knew from jump that he was not a fan. He went in. He started trending topics about Natalie and her chin, and down right called her out for being the "basic b-tch queen." LOL! Natalie got wind of his remarks and tried to give him the business. #fail. Well, coincidentally, the two were both catching the same flight to L.A. yesterday. When Lil Duval realized he would be on the same flight as Natalie, he pulled some strings, moved seats around and conducted this "interview." PURE HILARITY. You gotta watch! ROTFLMBO!! 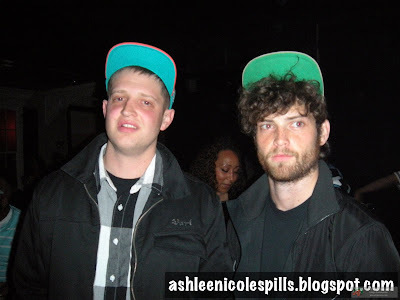 Oh em gee! I died! This is the funniest video ever! 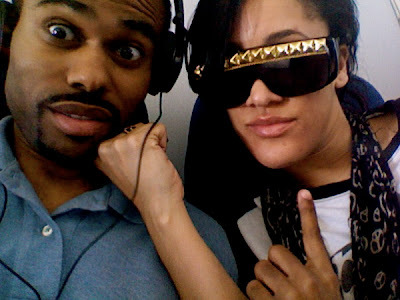 It is clear that Lil Duval can't stand her, and she just eats it up as, "you know you want me." Girl, bye! Lol. The part when he went at her chin (2:56 mark), and she was like "it's kinda cute," that face he gave her killed me! It's so funny how he's letting her choke herself with her dumbness, especially at the end. She's so clueless. TEAM DUVAL! Lol. 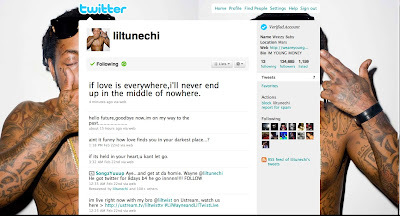 With 6 days remaining until he goes "IN," Rapper Lil Wayne is going in on twitter. He joined on Feb. 21, and within minutes his account was verified (making it official that it's him) and up to 35,000+ followers. Now, on the 3rd day, he is at 134,685 followers! 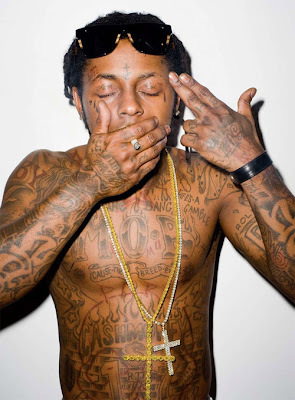 But what should you expect, it's Weezy F. Baby! 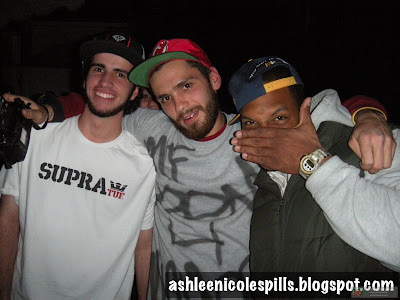 Meet and Greet | Curren$y. 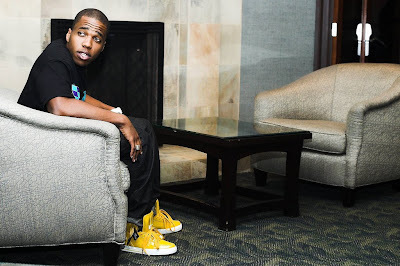 Meet and greet with Rapper Curren$y before his big concert tonight at the Howlin' Wolf. Today, Curren$y will be at Traffic Boutique. Come out to get autographs, pictures, or just hang out with New Orleans' own Curren$y the hot spitta. 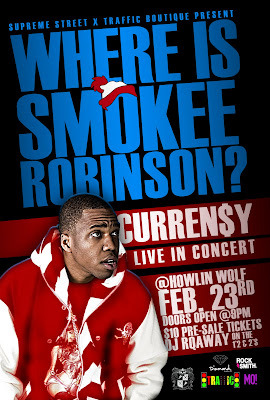 Curren$y LIVE at the Howlin' Wolf. Romeo Throws Haiti Benefit Concert. 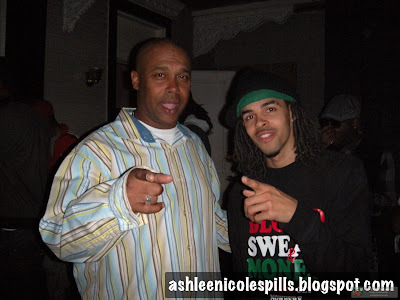 Son of Hip-Hop Mogul Master P, rapper and former USC basketball star Romeo, is doing his part to donate to Haiti's relief effort by teaming up with ihearthaitikids.org to throw a benefit concert. He, along with his Hip-Hop group, The College Boys, his little sister, up and coming singer, Cymphonique, singer JoJo, and more, will be performing at Six Flags Magic Mountain on February 27. The concert is free and admission to the park is discounted that day. Attendees are asked to bring books to the park to donate to Haiti. For more information, and/or to make a monetary donation to Haiti, visit ihearthaitikids.org. Side-note: If you've been wondering what's going on with Romeo, he gave up his basketball career to launch his record company, Next Generation Records, and make music with his group, The College Boys. Their debut album, Box Office Hits, drops in August. Promo Video | Curren$y - Pilot Talk. Pilot Talk drops March 23. New Video | Ludacris x Nicki Minaj. Peep Nicki Minaj on the cover of the March issue of Fader Magazine. The spring style issue drops March 2. On Set: Ludacris x Nicki Minaj. Here are more photos and Behind The Scenes footage from the video set of Ludacris' new single, "My Chick Bad" ft. Nicki Minaj. Eve, Trina and Diamond make cameos in the video. 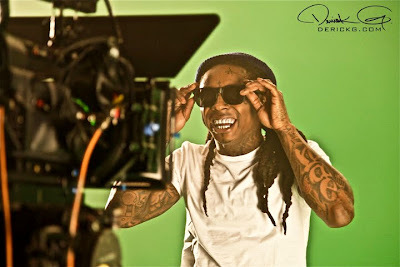 Check out the photos of Young Money on the video set of "Roger That." 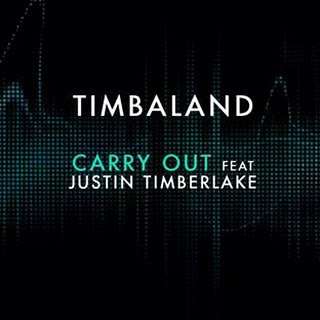 New Video | Timberland ft. Justin Timberlake - Carry Out. 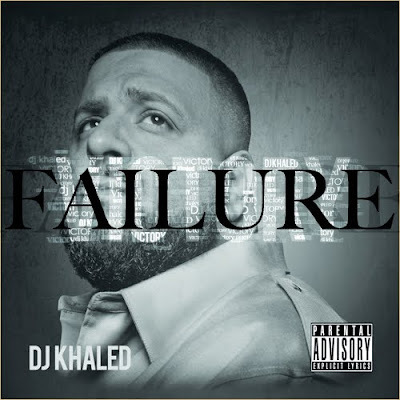 New Music | DJ Khaled ft. Birdman x Birdman x Soulja Boy. 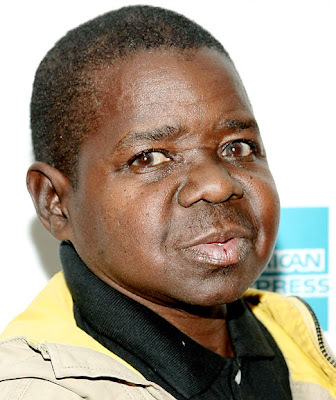 Gary Coleman: Whatchu Talkin Bout, Lisa? Last week, former childhood star Gary Coleman appeared on The Insider. 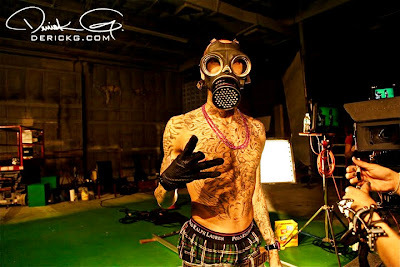 First off, he scares me. And not in the "omg, I'm scared he might choke me up right quick" kinda way, cuz I'll pop and throw his lil behind. But in the "omg, WHY does he look like that?!" sort of way. He doesn't look too right, but I won't get into him. I mean, it's plain to see that she was clearly provoking him, but I'm saying tho, G, you had to get like that tho? If it weren't true, he wouldn't have gotten that heated. Sir went OFF. Lol. He has issues, and I'ma need for that psychologist to diagnose him real quick. 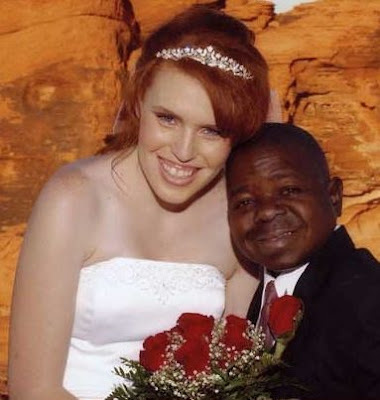 Gary Coleman and his wife Shannon. New Music | Teedra Moses - Royal Patience. Video Teasers | On Set: Beyoncé x Alicia Keys. Coming Up: Beyoncé on Tyra. New Music | Rihanna - "Tip Pon Toe." New Mixtape | Chris Brown x DJ Drama x DJ Sense. New Video | Erykah Badu ft. Lil Wayne. 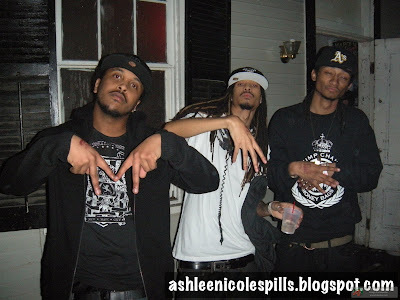 New Video | "We Are The World 25 for Haiti"
The Spill | ALPHA ft. Mickey Factz. New Video | Rihanna - "Rude Boy." Alexander McQueen, Dead at 40. NV Euro 808's Series Drop. 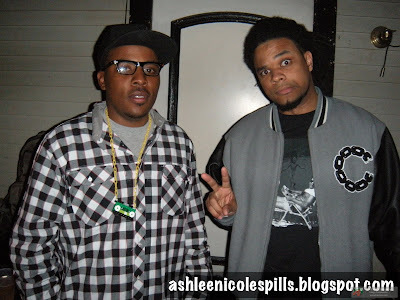 The Spill: Curren$y x The Cool Bowl. Super Bowl Sunday Viewing Parties. Young Money at Club Play in Miami. Video | Nicki Minaj x Robin Thicke Performance. New Mixtape | Ka$hflow - Enrollment. Jay Electronica x L.A. Leakers Interview. The Spill | I Bleed Black & Gold.